Welcome back to Asia! 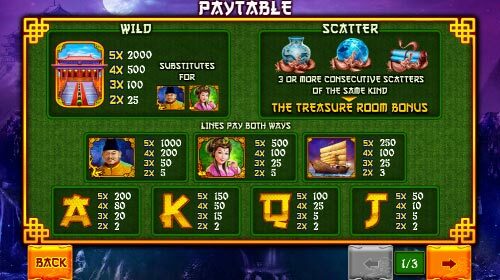 Get ready to visit the oldest temple of the Orient and meet the famous hero of The Great Ming Empire Slot Machine. The land is so beautiful, you can’t help falling in love with the views. Relax, Playtech knows where to take you. It’s like a vacation in the middle of the work week. So, you are here, surrounded by no download treasures with enigmatic characters. Even if you do not know anything about Asian culture, it’s never too late to learn. 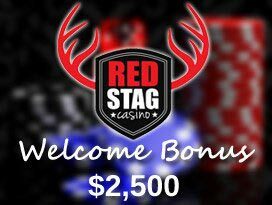 The slot presents you 5 reels of opportunities; you can take advantage of all of them and strike the combos on each of 5 lines. Time to make history. 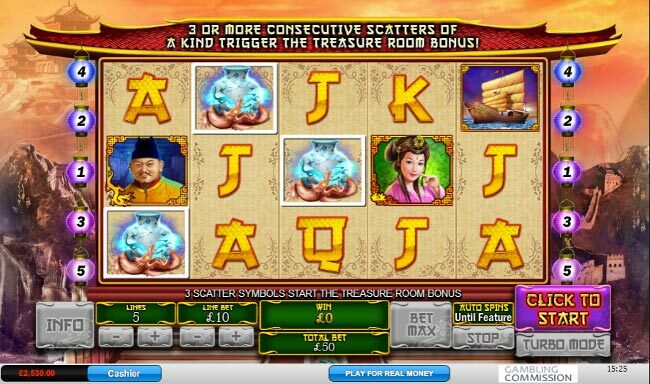 You are really rich, there are 3 kinds of scatter symbols that can activate the bonus feature. The only condition for triggering it is to collect at least 3 scatters of the same kind. Remember that they must come out on consecutive reels. Not everything is easy, but no one said it would be! 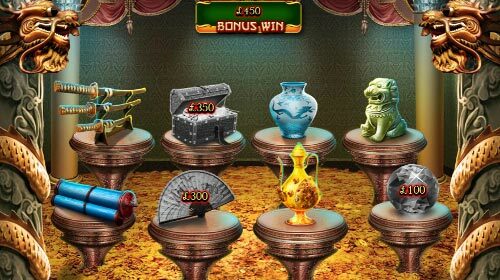 Once you have entered the Treasure Room Bonus, you will see several tables with items on them. Select 3 things to enlarge your balance with cash prizes and try to choose the most valuable ones. Depending on the number of scatters you caught to activate the bonus, all the amount will be multiplied by 1x, 3x or 10x at the end of the feature. What is the most sacred place for all Asians? The Temple is not only the site of your relaxation, it is also the wild symbol. Being all-powerful to substitute for the Emperor and Asian Girl icons, it can appear in any position. 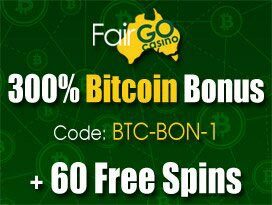 With such a universal sign, each spin will turn into a winning one before long. Stop dreaming, act and you will see the result. Huh, sounds like an old Japanese proverb. The game awards you with 3 different scatter symbols – Vase, Jewel and Scroll. No matter where the scatters land, your aim is to catch them one after another. It’s because of the lines pay both ways. Oriental settings not for you? Become a part of a pirate team with Chests of Plenty, or choose another game from high roller online slots. Who knows where fortune will smile on you. Who would have though the coin sizes could vary so much? As soon as you start clicking up the values, you can’t but notice them increasing from $0.01 to $100. 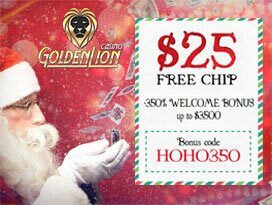 It’s no joke: the wide range allows you to make this slot either a penny one or a high roller. It’s up to you. The only thing to remember is the top jackpot. With only a $500 stake you will be able to reach it. Once the winning line of 5 Temple icons is collected and the bet is on top, you are unbelievably rich. The wild symbols bring you a $200,000 prize right away. Now you know that the stake is worth it. Start a new era of luck. 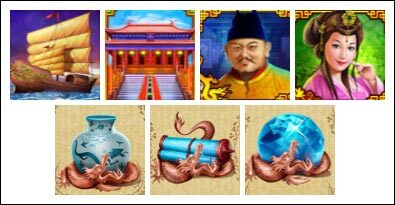 To fill your pockets, you just need to enter The Great Ming Empire Slot Machine and get in touch with Asian culture. Why are you still reading this review? It is time to conquer the slot!